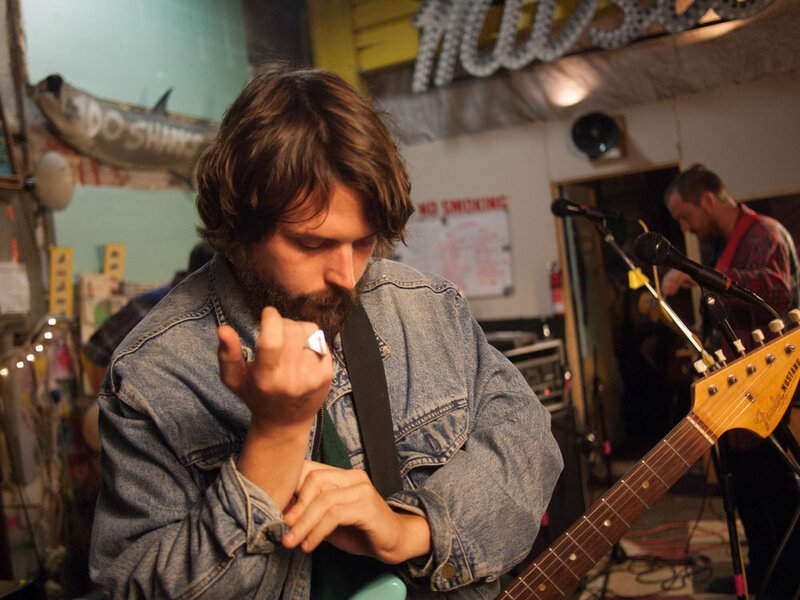 Austin, TX post-punk band Beth Israel stopped by Shards on their tour in October 2014 to record this Shards Session. The band had just released their album Dental Denial on the indie record label Dull Tools, a label run by Parquet Courts’ Andrew Savage which was receiving some national attention. This session’s files were originally thought to be lost after a hard drive at Shards crashed shortly after the recording. Recently, we were able to recover the files, so we’re thrilled to be able to bring you this Shards Session with Beth Israel, albeit 4.5 years later. In honor of Beth Israel’s Shards Session, we also take a look at some recent releases from Dull Tools; plus, we take a look at some upcoming DIY shows in the Lehigh Valley. This show premiered on WDIY 88.1 FM Lehigh Valley Public Radio in March 2019. Supporting our sponsors helps Tape Swap Radio continue to do what we do. Super cool and laid back hair salon in Southside Bethlehem! Eskandalo!, pronounced es-KAN-da-lo, means something EXCITING is happening! They are obsessed with making your hair look and feel great in a way that suits your personal style. Eskandalo! are a destination salon people travel for miles to experience, as well as the hometown salon for their local clientele.